Like many towns in Vermont, Waterbury has a slogan. Labeled as “Uncommonly Vermont”, Waterbury is a town that prides itself on being as purely and wholly “Vermont” as possible but doing it in a way that others do not. What exactly does that mean? Well, in January and February, it means Winterfest, and it means going above and beyond in providing ways for both locals and visitors to enjoy the town and the fresh mountains of snow. 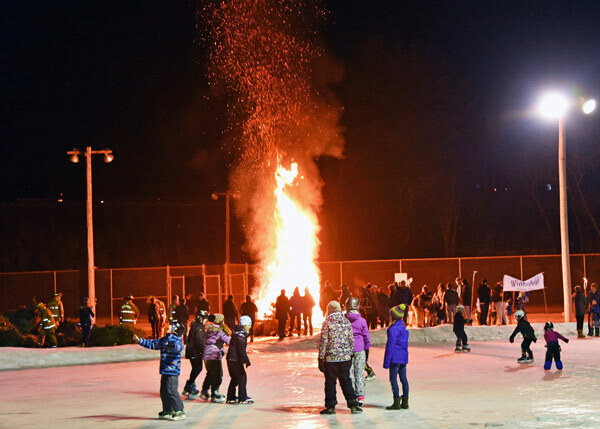 This year, Waterbury Winterfest has a 10-day schedule packed with over 30 events. 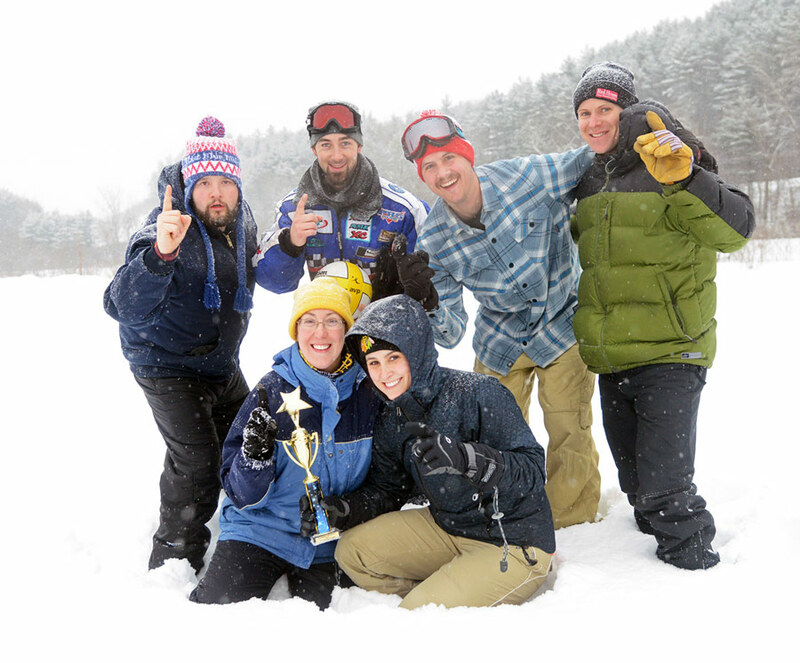 Some take playing in the snow to new levels with human bowling, broomball, ice jug curling, and other creative takes on outdoor games. Some of the events highlight Vermont through craft beer quizzes to test your taste buds or a local Art Walk where you can visit galleries and studios to chat with artists and see their work. The event is coordinated by local volunteers partnering with businesses to open their spaces and sponsor the festival. As a collaborative community event working to raise money for future recreational experiences in Waterbury, it’s a hallmark of the town we are proud to be a part of. Landmark Realty is proud to be one of the sponsors of the 2019 Waterbury Winterfest. Winterfest is just one example of the way Vermont, and specifically central Vermont, take pride in its region and community. This is a state that welcomes the world to see unique beauty and the lost art of being local. You could say it truly is “Uncommonly Vermont”. Like what you see? Check out some of our local listings and make the move to Waterbury. The community is ready to welcome you. Thanks for your support of Winterfest... love the plug!